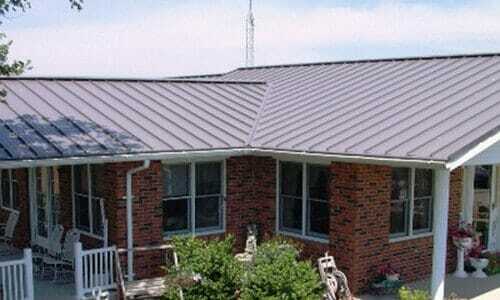 Nevada Metal Roofing Systems, Supplies, and Service. 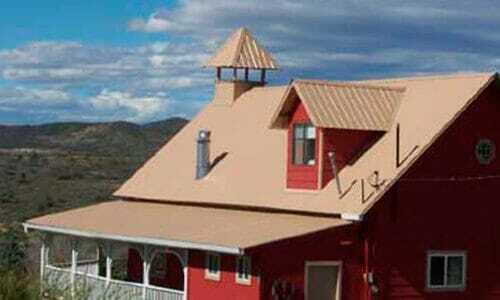 Compared to folks in the rest of the country, Nevadans have it easy when it comes to roofs. It’s the driest state in the union, so the odds are good that any given day is going to be sunny and dry. And although the weather can get frisky now and then, there’s almost nothing like the tornados, hurricanes, blizzards, ice storms, and other roof-threatening excitement you see in other states. If all that’s so, who in the Silver State needs a metal roof? That’s pretty easy: anyone with a home or business where it gets hot. Yes, you know Nevada has “hot” in spades. And it happens that a metal roof is your best bet when the sun beats down and the temperatures soar. Over all, metal roofs reflect heat better than other roofing materials. With less heat coming through to build up inside, your building stays cooler. So your air conditioning doesn’t have to use so much energy to keep things pleasant. Long life: Metal outlasts other roof coverings. 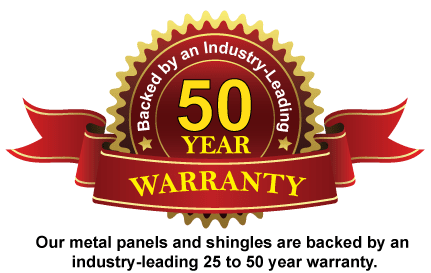 That’s why metal roofing manufacturers warranty most of their products for up to 30 or even 50 years. Long after shingles, tiles and the rest have left the game. Environment-friendly: As mentioned before, a metal roof can lower energy consumption. In fact, many designs qualify you for an Energy Star tax credit. Then there’s the fact that about 56% of the steel that goes into most metal roofs is recycled metal. And it’s all recyclable. Choose your look: When it comes to looks, metal gives you a wide, wide range of choices, from sleek and modern to rustic and traditional. There’s quite a color palette, too. 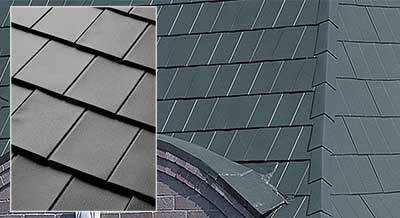 Looking for metal roofing in Nevada? When you’ve made your choice, we’ll ship your new roof right to your job site. We serve the whole state – Carson City, Reno, Las Vegas, Henderson, Ely, Elko, Jackpot, Winnemucca and everywhere in between.